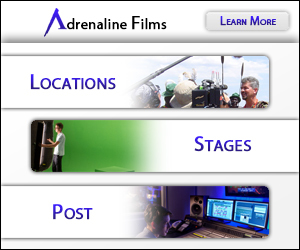 We are an award-winning full service video communications company with a passion for storytelling. We provide production services from concept to completion, including creative development and scripting; art direction; lighting; field and studio-based shooting; directing; motion graphics; editing and post-production. Our clients include Fortune500 companies, government agencies and broadcast outlets. We strive to bring the "art of the possible" to every project. Check us out on YouTube and Vimeo!